Myanmar (Burma) is a country of golden pagodas and palaces, and beautiful cultural landscapes where mountain lakes play host to thriving and colorful rural communities. 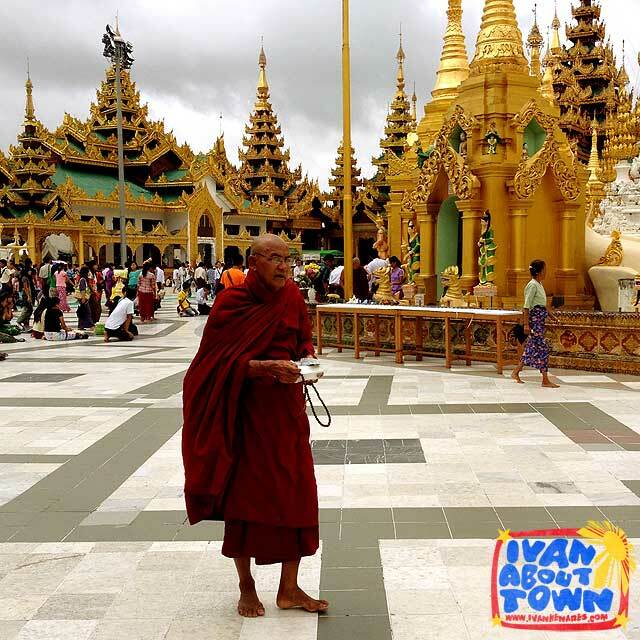 At the very least, you have to see Myanmar's big four: Yangon, Mandalay, Bagan and Inle (Inlay) Lake. It's been relatively isolated from the major tourist routes. But things are changing really quick as the country starts welcoming more visitors. Here are a few tips to get you by. Note that information may change as Myanmar's banking sector catches up with the global standards. While Myanmar offers visa on arrival for certain nationalities (but with required invitation letters) at the Yangon International Airport, you have to apply for your visa before flying to Myanmar, particularly if you are flying there for tourism purposes. They can be very strict. In fact, my return flight to KL was a bit delayed since we had to wait for a deported passenger who did not have the required visa. Besides, the visa on arrival is granted only if you're going to Myanmar to attend a meeting or event or there on business. And it's twice the price of a visa from the embassy. The Embassy of the Republic of the Union of Myanmar in the Philippines is located at the 8/F Gervasia Corporate Center, Amorsolo Street, Makati City. You can contact them at +63(2) 8931944 or 8123644. You will need to bring a valid passport (meaning more that six months before expiry), a photocopy of the first page of the passport, two passport size photos and a CD with a soft copy of the passport photo. At the embassy, you will fill out an application form and sign a waiver that you will not write or publish anything against the Myanmar government. After submitting your requirements, you will need to deposit the US$20 visa fee at the Bank of China, Philam Life Tower, 8767 Paseo de Roxas, Makati City (Embassy of the Republic of the Union of Myanmar, US$ Account No. 003419 2221 014. You bring your deposit slip on the day of release of your visa which is usually after three working days. Passengers who do not know that there are no international ATMs or credit card facilities are shocked to find out about this when they land in Myanmar. As of this writing, there is really no way to obtain cash in Myanmar. And many passengers without funds are forced to fly to Thailand to withdraw money. This may change soon though as the banking sector is fast-tracking the necessary infrastructure to be able to offer ATM and credit card services to foreigners. But for now, it's only cash. Also note that your dollar bills should be new and crisp, have no markings whatsoever, and have no folds or creases. I was surprised to find out that only two of my dollar bills were accepted at the airport bank. Although other money changers and your hotel will probably be more lenient about the markings (note that most US dollar bills in the Philippines have stamped numbers). But they won't be lenient with the creases and folds. You also have to remember to bring small US dollar denominations such as US$1, 5, 10 and 20 which you will use for hotel payments and entrance fees at pagodas and other sites. The local currency called kyat, you use for everything else. Most of the travel sites and blogs that you've read must have warned you not to change money at the airport. But things have changed and the banking industry has transformed much in the past year. My local Myanmar friends actually told me that it's best to have my money changed at the airport. And they were right. The current exchange rate is something like MMK875 per US$1. At the airport, I got MMK873 per US$1. At hotels and money changers, it would range from MMK830 to 870 per US$1. Hotels actually offer the worst exchange rate in my experience. Too bad they only accepted two of my bills at the airport. The only better rate I saw was at a money changer at the Bogyoke Aung San Market. But not much of a difference with the airport rate. Don't be fooled by people on the street offering very attractive rates. These are scams. You give them a US$100 bill and they ask for another one saying that the bill you gave has something wrong with it. While you look for another bill, they make a quick switch, and your US$100 bill disappears without you noticing as they return to you a US$1 bill. There is really no reason for you not to exchange money at a bank since they offer good rates now. If you need to have phone access in Myanmar, you should buy a local sim card at the airport. It's one of the few places you can buy a sim card for foreigners. In Yangon, I could not send outgoing SMS. Outside Yangon, there is totally no signal for Philippine mobile networks. When I got back in Yangon, I never got my signal back. I'm the type who'd usually look for accommodation when I'm already there. But Yangon hotels and guest houses (the ones found online at least) tend to be full since there are not that many. So it's best to book your first night. There are actually many choices for budget accommodation. But unfortunately, many of the budget options are not online. So you can only contact them by phone. 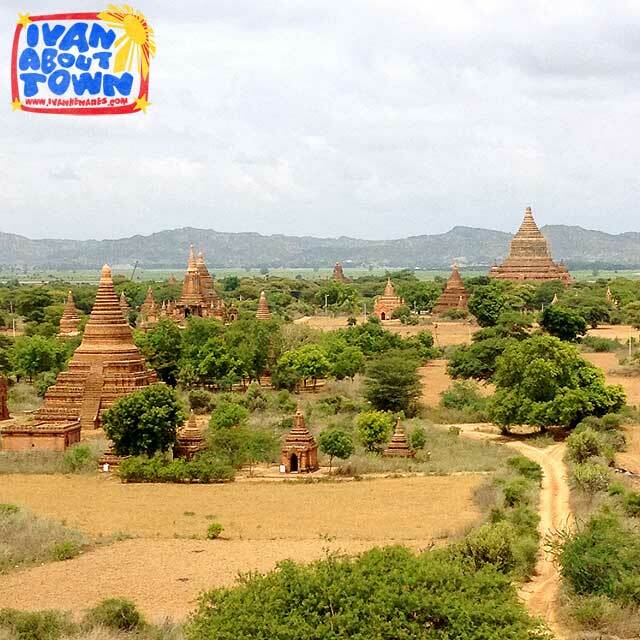 I stayed at a family-run guest house in Bagan and spent US$12 for an airconditioned room with attached toilet. In Inle Lake, I spent US$10 for a fan room with toilet. In Mandalay, I spent US$13 for an airconditioned room at a one star hotel. Yangon turned out to be the most expensive. While some try their luck at Aung San Stadium thinking that they will get tickets cheaper there, usually the opposite happens. Most hotels offer convenience, reliable bus companies and better deals. So it's best to purchase a bus ticket from them. If you are looking for VIP buses, Mandalar Minn has a VIP service between Yangon and Mandalay with spacious seats and includes a light dinner and many other amenities and services. However, that's the only route with those kinds of seats. 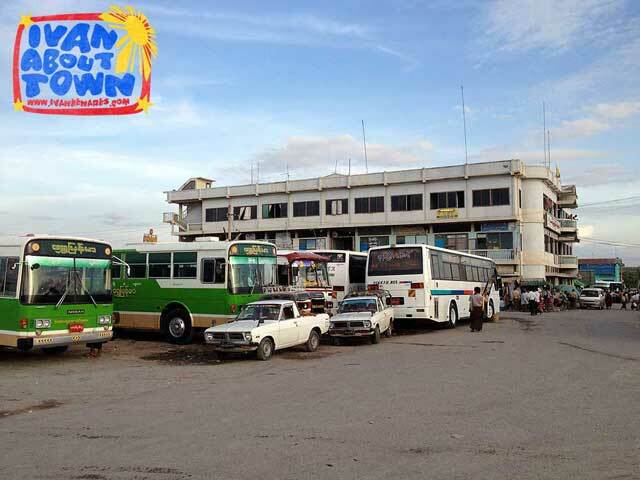 Note also that the bus station in Yangon is very far, about 45 minutes away. And taxis can cost between MMK8,000 to 12,000 depending on your haggling skills. When going to Inle Lake, you will be dropped off at the Shwe Nyaung Junction and will need to hire a taxi from there (about MMK8,000 per taxi). You can opt to wait and share a taxi with other travelers who are also going the Nyaung Shwe, the jump-off point for Inle Lake. 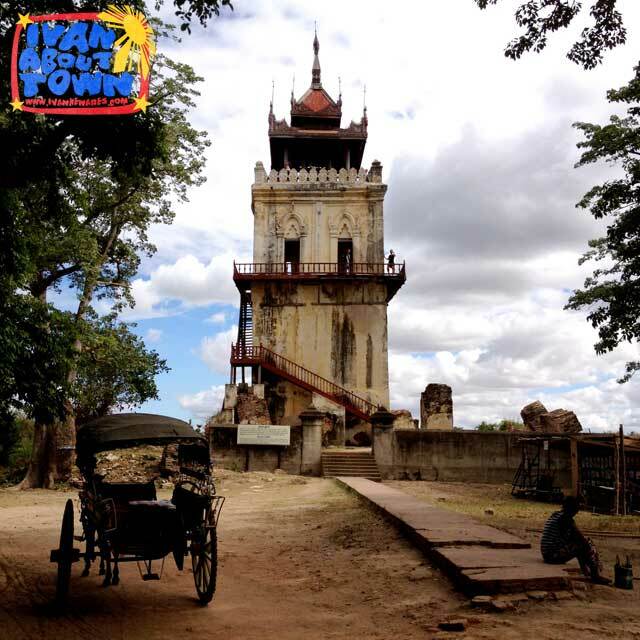 I paid MMK3,000 for a motorbike ride from the Mandalay Bus Station to town, and a horse cart ride from Nyaung U Bus Station to my guest house on the way to Old Bagan. Ditch the shoes and wear slippers since you'll be required to take them off at almost every religious site as a sign of respect. Note also that the floor or ground of these sites are not exactly clean and you'll literally get your feet dirty. So those foot spas will have to wait until you get back home. Best to wear jeans, pants or a long skirt for the ladies. But if you really can't live without shorts, make sure they are beyond the knees. To remedy the situation, you can also purchase a longyi (the local sarong) and wrap it around when entering the pagodas. Also remember, no exposed shoulders. To get around, it might be best to hire a motorcycle with driver (if you are alone) or a taxi for groups or for those who are not used to riding on a motorcycle. They save you a lot of time since they know where to take you and also serve as your basic guide. Unfortunately, you won't be able to take regular public transportation to the sites in places like Manadalay and Bagan. So you will really need to get your own transportation to maximize your visit. In Mandalay, the motorcycle with driver rate I got is MMK12,000 within Mandalay and MMK15,000 for sites outside Mandalay. Also had to pay an extra MMK5,000 to be taken by motorcycle to Innwa since it requires a boat trip and renting a horse cart which would cost more. In Bagan, motorcycles for foreigners are not allowed. So your only options are a bike, horse cart or a taxi. If you're used to biking, that would be a good option only if you have a good map since the trails are not clearly marked. Hiring a horse cart or taxi saves you a lot of time. In Inle (Inlay) Lake, you will have to hire a boat for the day. I spent MMK15,000 for the whole day. Visa on Arrival is only available for business purposes. There are three types of visa on arrival: Business (US$50), Entry (US$40) which is for meetings, workshops and events, and Transit (US$20) for stays of less than 24 hours. The rules state that you have to abide by decision of On Arrival Visa Security and Issuing Team. So that's why it's always best to get your visa before your leave. I loved our trip to Myanmar. But you were so right about being incommunicado for s few days and having so signal at all. They need to improve telco infrastructure ASAP. Good thing we bump to your site. 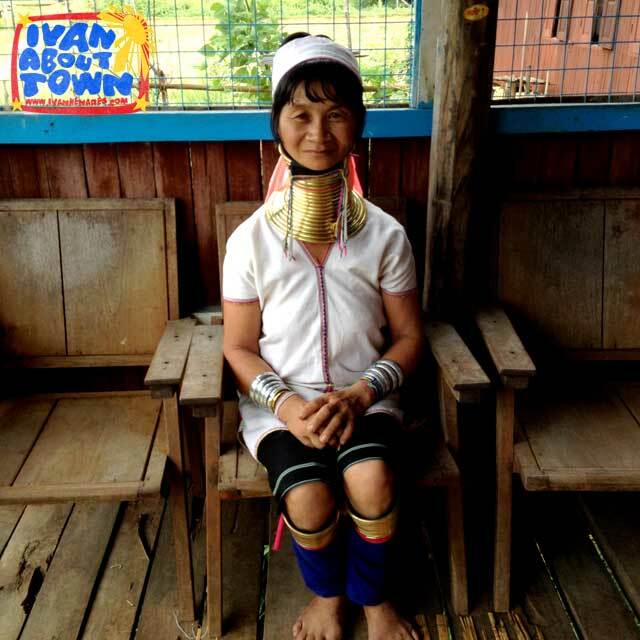 Thanks for this Ivan. 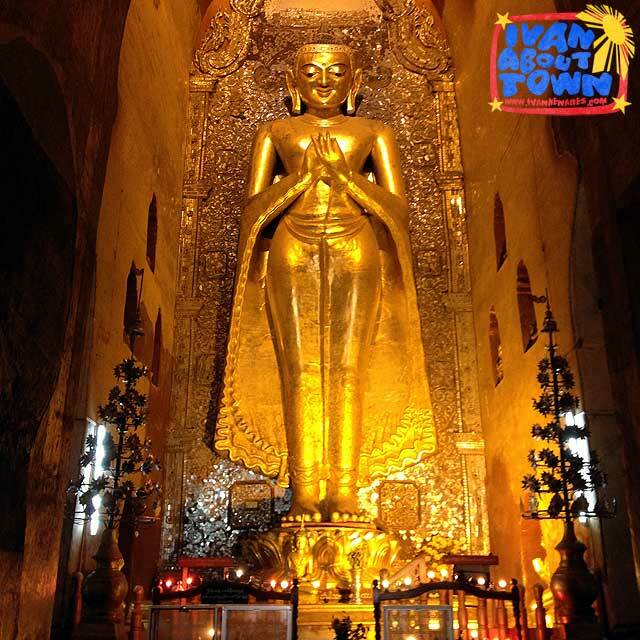 We are planning to visit Shwedagon of Myanmar as part of our 40ish list. 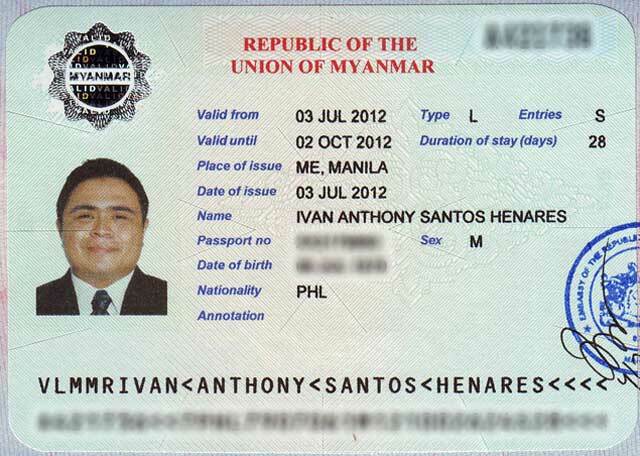 Applying the Visa before departure is ideal to avoid that exorbitant fees upon arrival. Thanks for all your tips!! I am from the USA and plan to go in Oct or early Nov.. Do you think the prices be about the same for that time of year?? About how much USD did you have to have in total?? Also, it sounds like even if you buy a SIMM card in Myanmar, there is little opportunity to use the phone because of no network?? is this right? I plan to come the PHL after Myanmar too. That's nearing the peak season but I would think prices relatively the same. I'd say budget US$50 per day so you have cash in case of emergencies. You could live on US$20 a day with accommodation and meals. The local sim card would work outside Yangon. When I meant no signal, that's for phones on roaming. Yes please visit the Philippines! You'll definitely have fun. 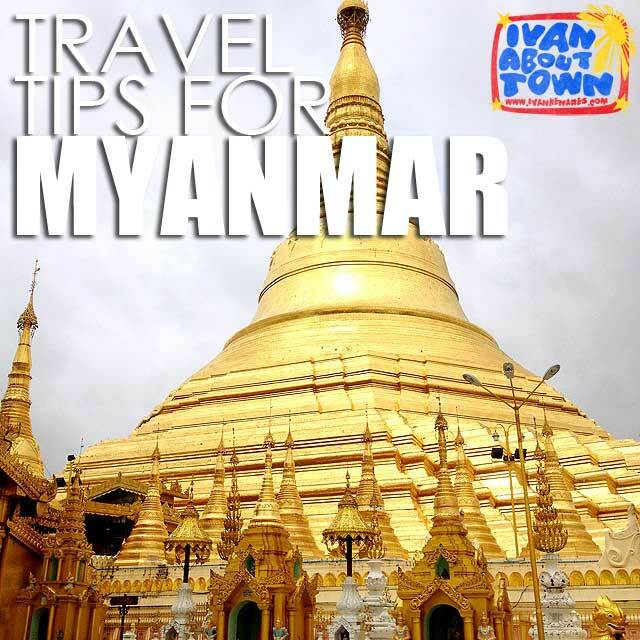 Hi Ivan, great tips about Myanmar! I will be visiting at the end of January and will just be staying in Yangon. The hotels seem so expensive. Is there a good budget one that you can recommend? Where did you stay? Thanks!